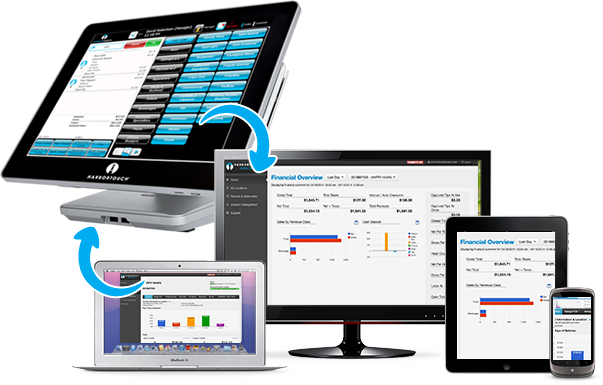 State-of- the-art software with top-of-the-line hardware to deliver the highest quality POS system. With our cloud-based Lighthouse platform, you can runreports or manage your POS system from any computer with an Internet connection.  Harbortouch's cutting-edge payment technology enables you to accept emerging payment types such as Apple Pay, NFC and EMV. The software offers advanced mapping functionality for delivery orders and allows you to print directions right on the receipt paper. Track your employees with a built-in time clock and view a detailed breakdown of hours worked for each employee or each day as well as their productivity. The software features advanced caller ID integration to easily manage incoming calls. View each customer’s contact information and order history. It has never been easier to take advantage of the benefits of a point of sale (POS) system. 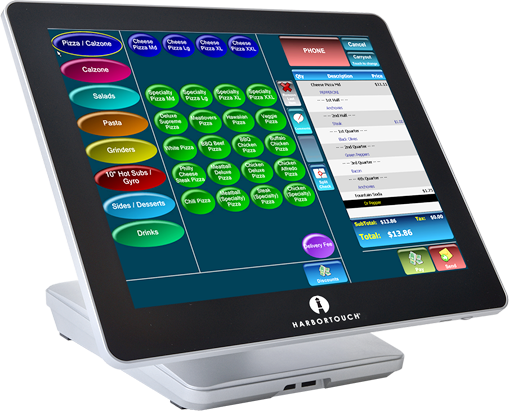 Harbortouch offers a full-featured POS system without all the hassle or the high cost. We removed the cost barrier and simplified the process so you can easily transition from your current transaction terminal to a state of the art touch-screen POS system that will streamline your business operations and automate your daily management activities. Harbortouch offers countless time and money saving features that will allow you to focus on what's important: keeping your customers satisfied and spending! one customer record (i.e., cell phone, home phone, business). Built-in time clock – Manage employee schedules and productivity. Employees can have numerous jobs with different pay rates.